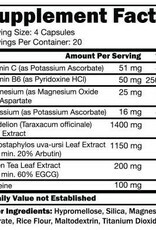 CTD: Diuretic Ext - Athletes Nutrition Inc. Diuretic Extreme is scientifically formulated to help dramatically reduce excess water from beneath the skin, which makes you look more detailed and defined. 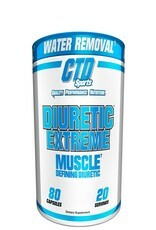 Diuretic Extreme is ideal for use before a big contest or photo shoot. 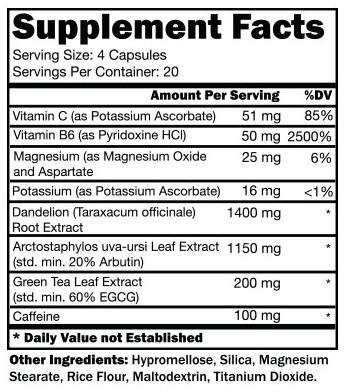 Diuretic Extreme's advanced formula is powered by a potent blend of natural compounds to help you reduce excess water, naturally and safely. 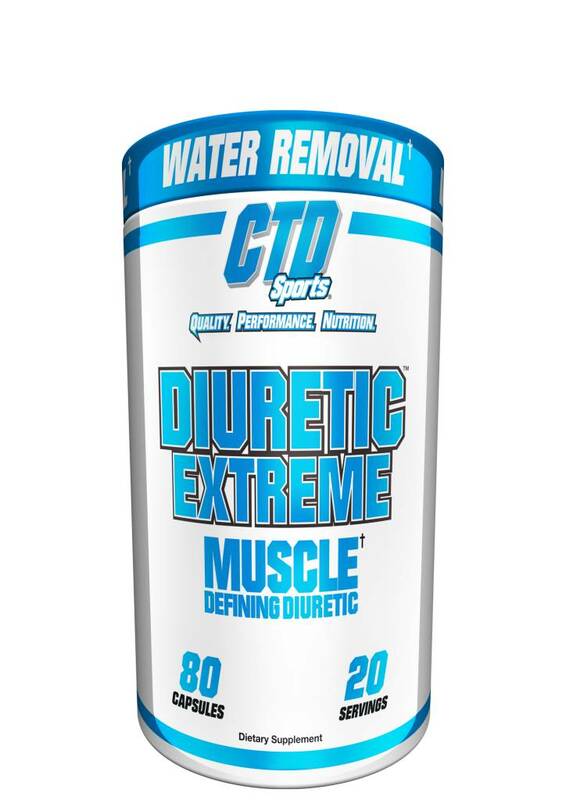 Diuretic Extreme contains essential electrolytes which help expel water weight gently, while eliminating the cramping that are typical side effects of other products.